March 28 was a banner day for Cancer Lifeline. Not only did we raise nearly $200,000 at our annual fundraising Breakfast with Friends that morning, but we also were part of KEXP’s Music Heals day. 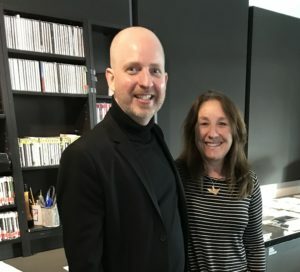 CL’s executive director Joseph Yurgevich spoke with KEXP DJ Cheryl Waters about our programs. Take a listen.